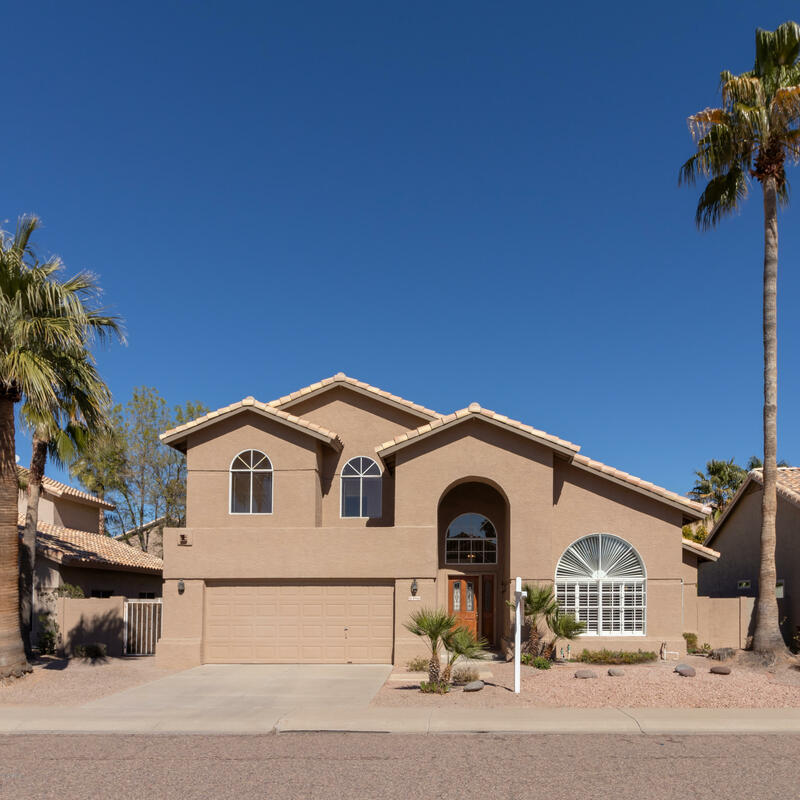 All TATUM SQUARE homes currently listed for sale in Scottsdale as of 04/19/2019 are shown below. You can change the search criteria at any time by pressing the 'Change Search' button below. "REDUCED $35,000! Beautifully remodeled Open & bright spotless home. 3 Br+Den 3 full baths. All new flooring. Plant Ledges/Vaulted Ceilings. Lg Kitchen w/granite counter tops, breakfast bar, new sink, lots of cabinets. Formal Living & Dining Rm. Spacious Master Suite w/dbl door, walk-in closet, soaking tub, separate shower & new sinks. All new bath fixtures. Great room/family room, kitchen & bay window nook views the pool. Dbl sided fireplace family room to big Den. Fresh Paint int 2019/ext 2"